The Big Muslim Fund is how our supporters put their excess wealth into ending poverty. It’s a simpler, more secure way to give voluntary and obligatory charity like Sadaqah and Zakat. 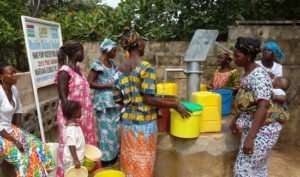 One man’s Sadaqah might not solve the safe water crisis of a Ghanaian village. But the Sadaqah of several men/women can. With the Big Muslim Fund, your Zakat and Sadaqah contribute to one of two pools that are designated for Zakat-eligible projects and Sadaqah projects. MGR takes these funds and puts them into development or charitable projects in villages in some of the poorest corners of the world. The solutions we bring are often simple but with big impact. 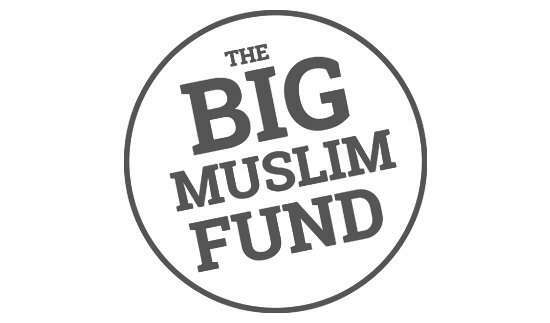 The Big Muslim Fund is flexible: You can give one off donations, or regularly. By signing up to monthly payments, you’ll be giving regular Sadaqah with the discretion that is favourable. 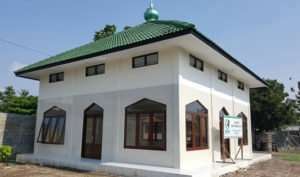 You can even pay your Zakat in this way, spreading it out through the year. It’ll save you looking for Zakat eligible beneficiaries come Ramadan, with a large, lump sum on your hands. 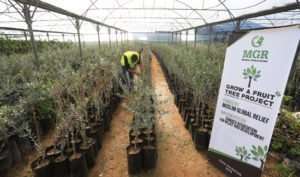 At MGR we focus our resources on small-scale projects and keep our reach small. Our staff and partners are experts at what they do. They’d rather deliver fewer projects that are effective and easy to account for, than spread themselves too thin. 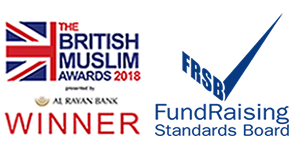 At the end of each year as a Big Muslim Fund supporter, we’ll send you feedback on how we spent your money and the positive difference its made in poor villages. If you’re looking for more ways to give back, why not donate your time and skills? Below are some ways to help, but if you have something else in mind, we’d like to hear about it. If you’re reliable, passionate and galvanized to make a positive change, we want you to join our team. Often we need a hand around the office, or at collections during Big Muslim Fund appeals. Things get especially busy for us during Ramadan and Eid ul-Adha. By volunteering with MGR, you won’t just be helping others, you’ll also be learning new skills, gaining valuable work experience, developing your work-confidence, meeting likeminded do-gooders, and boosting your CV. Get in Touch now while we’re building our volunteer base for Ramadan 2017! At MGR, we don’t believe ignorance is bliss, and we get very upset that there are people in this world who are suffering in silence. If you have a minute or two to spare, help us use the power of social media to raise awareness of global issues and how easily they can be solved through simple solutions and people coming together to pool their resources. Write a blog, do a vlog, send the word out on Facebook. Every Like and Follow, Every hashtag# and Retweet helps us expand our reach. Start by following us on Facebook, Instagram, and Twitter. Feel passionate about an issue, but not sure how to help? 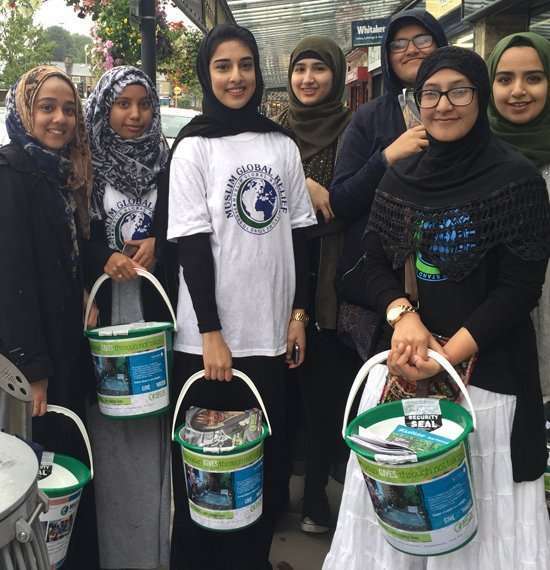 Why not fundraise for the Big Muslim Fund? Here are some of the many ways you can help us help others. If you’re one of those heart-of-the-party event organisers, than we’d love to see what you’ve got up your sleeve. Mind you, it doesn’t need to be a grand and complicated affair. Why not do a coffee-morning with friends, a weekend BBQ or a film and quiz night? Organise your event at home, in your garden or your nearest park/community centre. Send out an e-invite telling everyone there’s a small attendance fee, which goes towards a charitable cause. Have a great time with your mates while making a positive difference. Food is the easiest thing to sell. Especially when there’s another hour before lunchtime, and folks at the office are starting to feel peckish. Be sure to get permission from HR first. Then send an email out to all your colleagues with pictures of your scrumptious goodies. Then watch those orders roll in. Need more tips or advice? Make your spring-clean work for others. Used books, vintage clothes, jewellery you just don’t use any more –one man’s unwanted item is another man’s bargain buy. And if a car-boot sale just sounds like too much hard work, then why not downsize online? There’s nothing simpler than selling stuff on ebay, etsy or amazon. Alternatively, you can set up an e-shop on Instagram and share your sale items across all your social media channels like Facebook and Twitter. Be sure to let all your contacts know you’re selling for charity, so they can share in the feel-good factor of buying for a good cause. There are many ways to fundraise, and we’ve listed a couple of ideas above that can give you a head start. But what if you got your friends to give monthly?